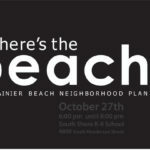 a community assesst that came about as a result of efforts by people like you. 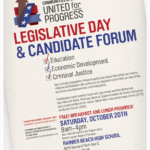 We hope you can make it on Saturday. 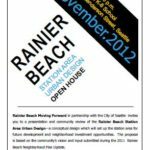 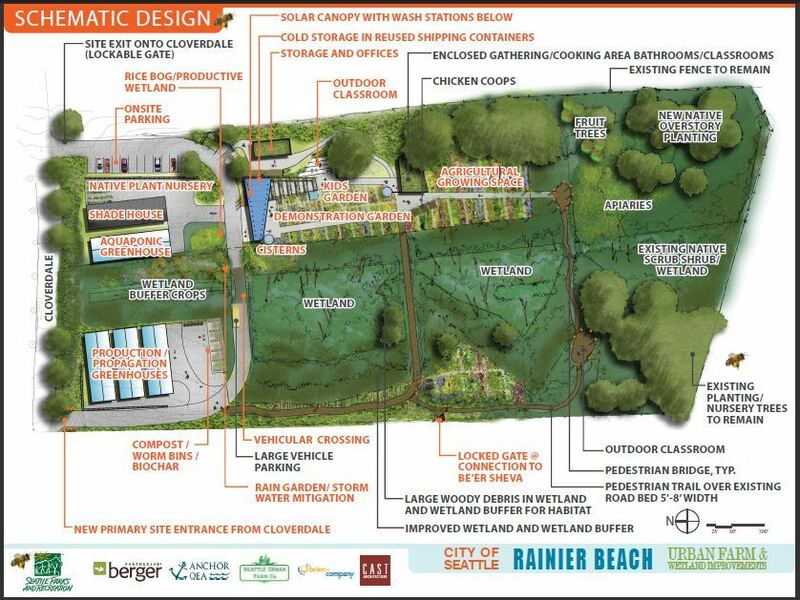 April 20, 2012 Rainier Beach Urban Farm Meeting…be there!